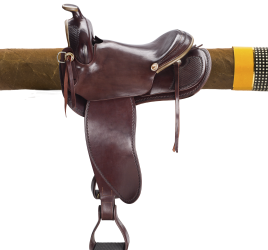 The strength of a cigar is generally inversely proportional to its diameter. Indeed, the filler leaves of a double corona are less pressed in a thin section module. In addition, the temperature of a large caliber is lower, which destroys less aromas. 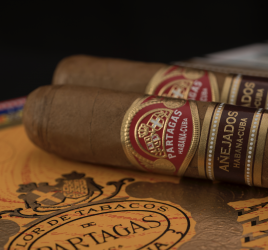 A small cigar produces pyrolysis effect and generally brings a feeling of irritation. Also, be aware that large modules are rolled in Habana by the most experienced and therefore more skilled torcedores. 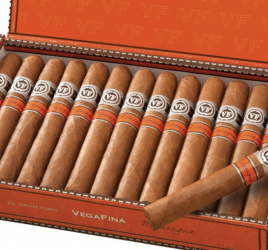 Cubans have classified their brands depending on the degree of power they attribute to each. Fans can compare their own judgment for that classification.